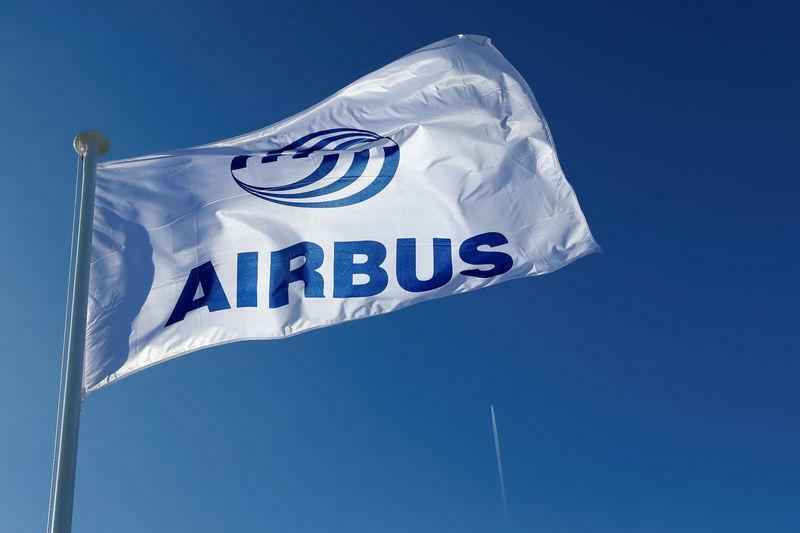 NAIROBI (Reuters) - There are encouraging signs that European planemaker Airbus is closing in on a long-negotiated deal with China for dozens of new narrow-body jets, an aide to French President Emmanuel Macron said on Thursday. "The talks are ongoing," the official said. "It will be difficult to know for sure until the day before, but the signs are positive." China has become a key hunting ground for Airbus and its leading rival Boeing, thanks to surging travel demand, but the outlook has been complicated by Beijing's desire to grow its own industrial champions and, more recently for Boeing, the U.S.-China trade war. Macron and Ethiopia's Prime Minister Abiy Ahmed discussed the negotiations during Macron's visit to Addis Ababa on Tuesday, two days after an Ethiopian Airlines Boeing 737 MAX 8 crashed after taking off, killing all 157 people on board. Industry analysts played down a possible link between any current negotiations and Sunday's crash. Ethiopian has been undertaking a major fleet expansion and regularly talks to the market, they said, adding that order talks take time.